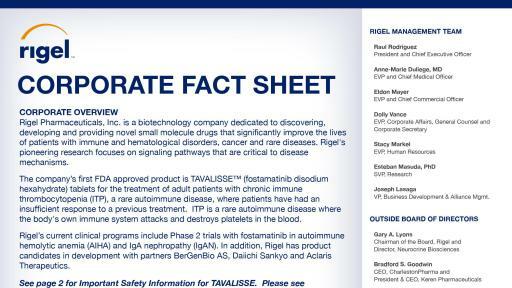 SOUTH SAN FRANCISCO, Calif., April 17, 2018 -- Rigel Pharmaceuticals, Inc. (Nasdaq:RIGL) today announced that the U.S. Food and Drug Administration (FDA) approved TAVALISSE™ (fostamatinib disodium hexahydrate) for the treatment of thrombocytopenia in adult patients with chronic immune thrombocytopenia (ITP) who have had an insufficient response to a previous treatment. 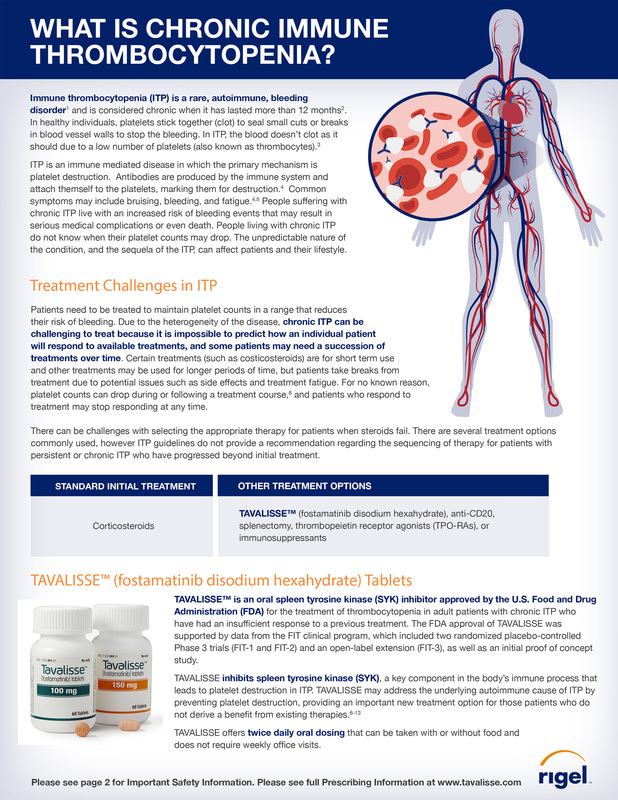 TAVALISSE is an oral spleen tyrosine kinase (SYK) inhibitor that targets the underlying autoimmune cause of the disease by impeding platelet destruction, providing an important new treatment option for adult patients with chronic ITP. Rigel plans to launch TAVALISSE in the United States in late May 2018. 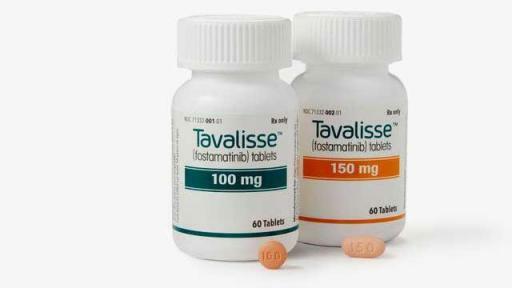 The FDA approval of TAVALISSE was supported by data from the FIT clinical program, which included two randomized placebo-controlled Phase 3 trials (Studies 047 and 048) and an open-label extension (Study 049), as well as an initial proof of concept study. The New Drug Application (NDA) included data from 163 ITP patients and was supported by a safety database of more than 4,600 subjects across other indications in which fostamatinib has been evaluated. TAVALISSE is designed to inhibit SYK, a key signaling component in the body’s immune process that can lead to platelet destruction in ITP patients. TAVALISSE may address an underlying autoimmune cause of ITP by impeding platelet destruction. Rigel will be providing product information at the ASCO Annual Meeting being held June 1-5, 2018 in Chicago, Booth #24160, or you can visit www.TAVALISSE.com. In patients with ITP, the immune system attacks and destroys the body's own blood platelets, which play an active role in blood clotting and healing. Common symptoms of ITP include excessive bruising, bleeding and fatigue. 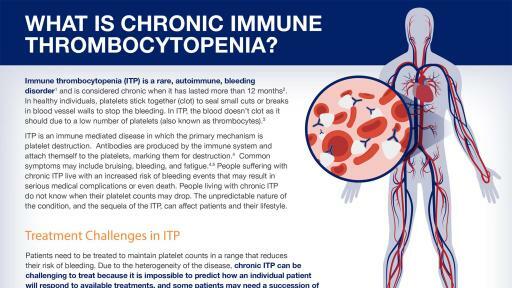 People suffering with chronic ITP may live with an increased risk of severe bleeding events that can result in serious medical complications or even death. Current therapies for ITP include steroids, blood platelet production boosters (TPOs) and splenectomy. However, not all patients have an adequate treatment response with existing therapies. As a result, there remains a significant medical need for additional treatment options for patients with ITP. 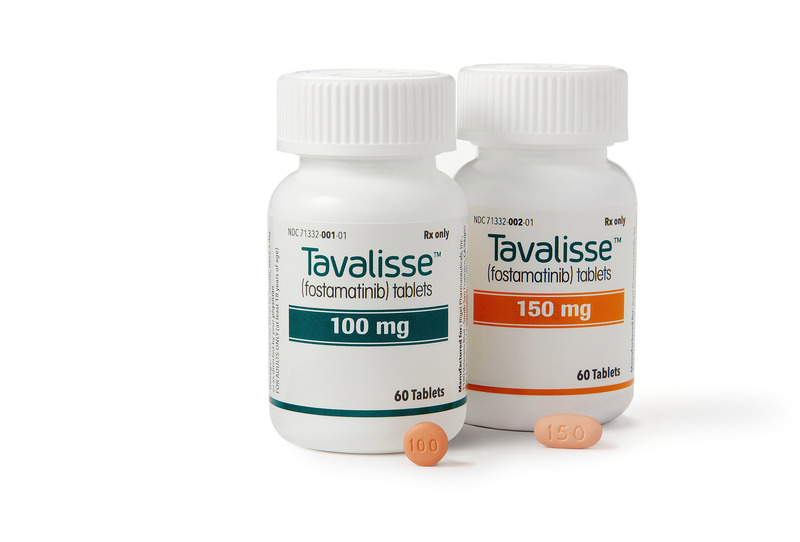 TAVALISSE™ (fostamatinib disodium hexahydrate) tablets is indicated for the treatment of thrombocytopenia in adult patients with chronic immune thrombocytopenia (ITP) who have had an insufficient response to a previous treatment. To report side effects of prescription drugs to the FDA, visit www.fda.gov/medwatch or call 1-800-FDA-1088 (800-332-1088). Trademarks for TAVALISSE are owned by or licensed by Rigel. 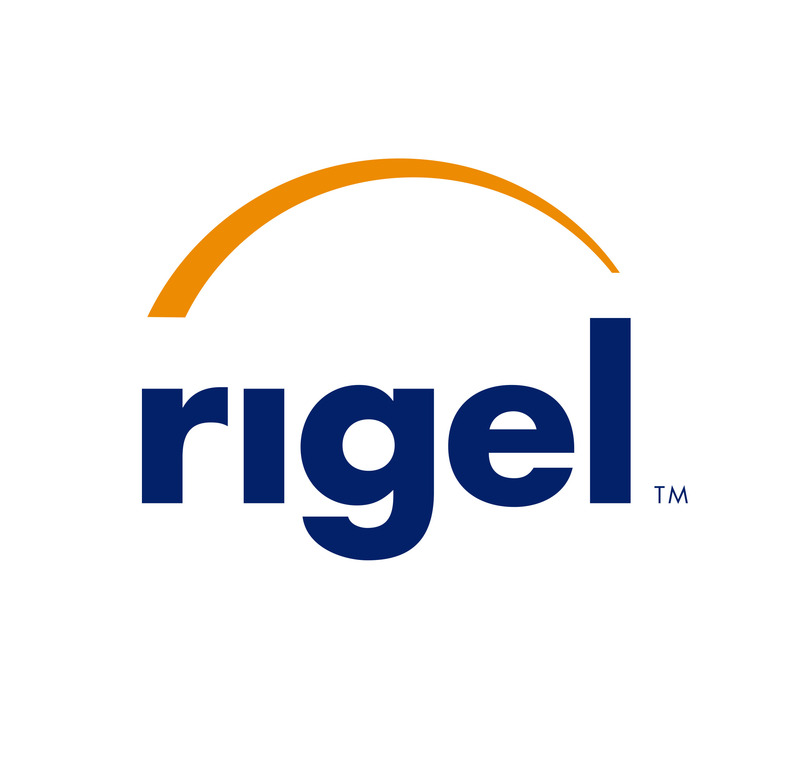 Rigel will hold a live conference call and webcast today at 5:00pm Eastern Time (2:00pm Pacific Time). Participants can access the live conference call by dialing (855) 892-1489 (domestic) or (720) 634-2939 (international) and using the Conference ID number 5189918. The slide presentation accompanying the conference call can be accessed from Rigel's website at www.rigel.com/webcasts. The webcast will be archived and available for replay after the call via the Rigel website. 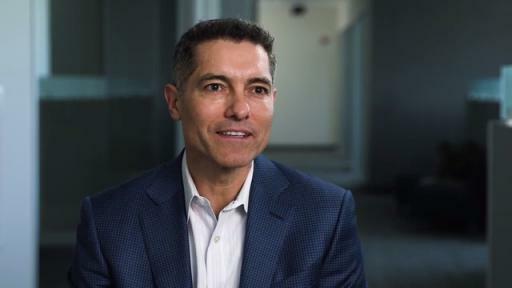 Rigel Pharmaceuticals, Inc., is a biotechnology company dedicated to discovering, developing and providing novel small molecule drugs that significantly improve the lives of patients with immune and hematologic disorders, cancer and rare diseases. Rigel's pioneering research focuses on signaling pathways that are critical to disease mechanisms. 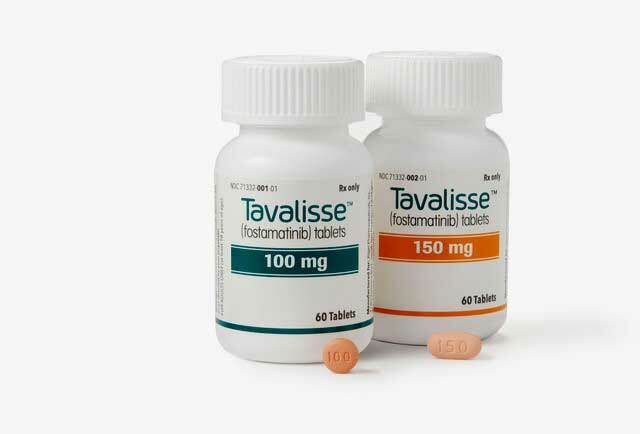 The company's first FDA approved product is TAVALISSE™ (fostamatinib disodium hexahydrate), an oral spleen tyrosine kinase (SYK) inhibitor, for the treatment of adult patients with chronic immune thrombocytopenia who have had an insufficient response to a previous treatment. Rigel’s current clinical programs include Phase 2 studies of fostamatinib in autoimmune hemolytic anemia and IgA nephropathy. In addition, Rigel has product candidates in development with partners BerGenBio AS, Daiichi Sankyo, and Aclaris Therapeutics. 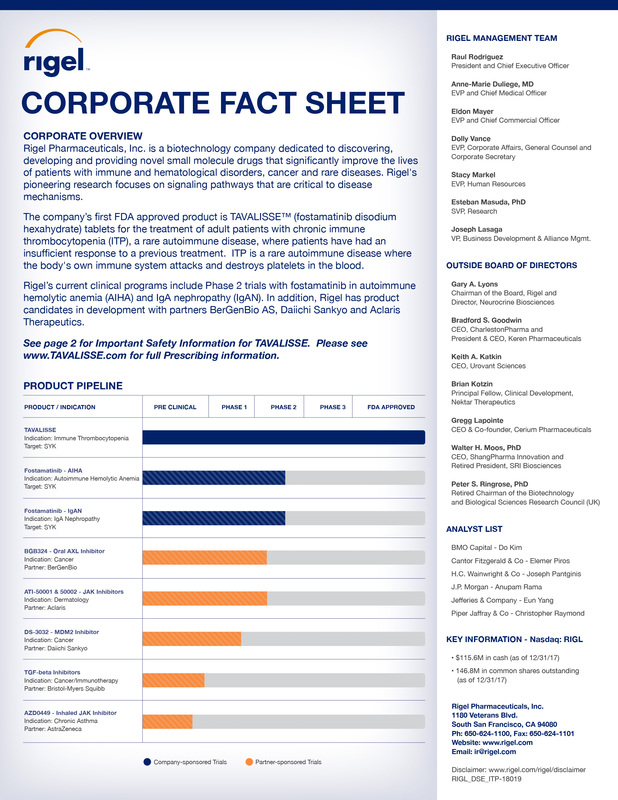 This release contains forward-looking statements relating to, among other things, the U.S. commercial launch of TAVALISSE; the benefits and value to patients of TAVALISSE; Rigel's ability to transition to an organization prepared to launch its first commercial product; Rigel's belief that fostamatinib may be an important alternative for patients with ITP; and the timing and results of Rigel's clinical trials. Any statements contained in this press release that are not statements of historical fact may be deemed to be forward-looking statements. Words such as "planned," "will," "may," "should," "expect," and similar expressions are intended to identify these forward-looking statements. These forward-looking statements are based on Rigel's current expectations and inherently involve significant risks and uncertainties. Actual results and the timing of events could differ materially from those anticipated in such forward looking statements as a result of these risks and uncertainties, which include, without limitation, risks and uncertainties associated with the commercialization of TAVALISSE; risks that the FDA or other regulatory authorities may make adverse decisions regarding TAVALISSE; risks that TAVALISSE clinical trials may not be predictive of real-world results or of results in subsequent clinical trials; risks that TAVALISSE may have unintended side effects, adverse reactions or incidents of misuses; the availability of resources to develop Rigel's product candidates; market competition; as well as other risks detailed from time to time in Rigel's reports filed with the Securities and Exchange Commission, including its Annual Report on Form 10-K for the period ended December 31, 2017. Rigel does not undertake any obligation to update forward-looking statements and expressly disclaims any obligation or undertaking to release publicly any updates or revisions to any forward-looking statements contained herein.